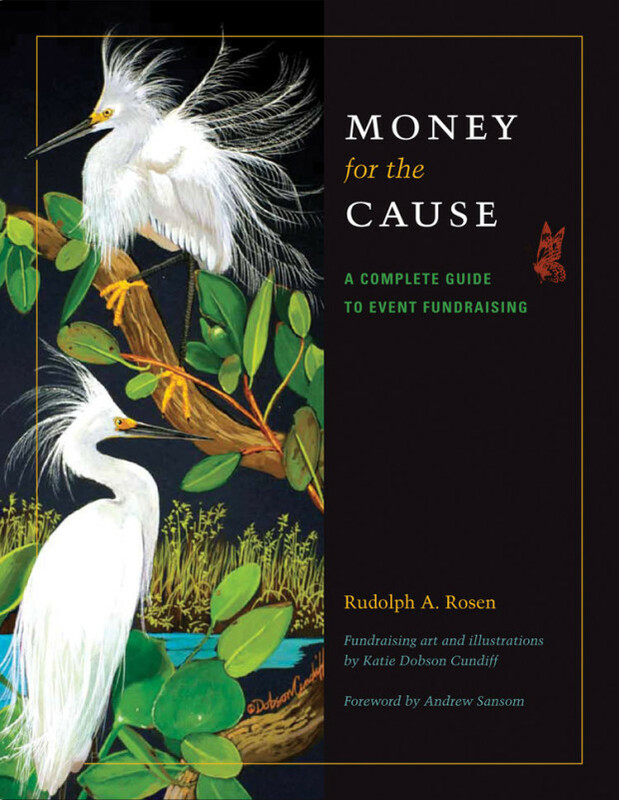 Once the YouTube channel is located, to view closed captioning in either Spanish or English, please do the following: Choose the chapter video of interest. Then click on the closed captions icon/button “CC” found along the menu bar at the bottom of the video window. Then click on the settings icon/button found along the same menu bar (“Settings” is the icon that looks like a little gear). Select Spanish or English. The video will now play with the selected language closed captions visible. 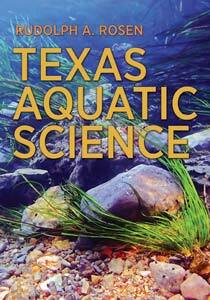 Additionally, a new English to Spanish Aquatic Science Glossary is now available on the website Texas Aquatic Science.